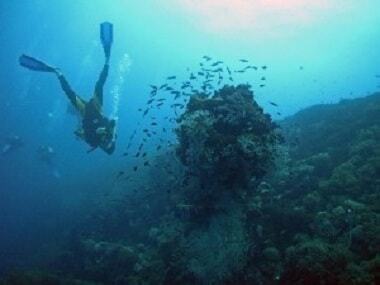 Every year, more than two million snorkel-wielding tourists head to the Great Barrier Reef. 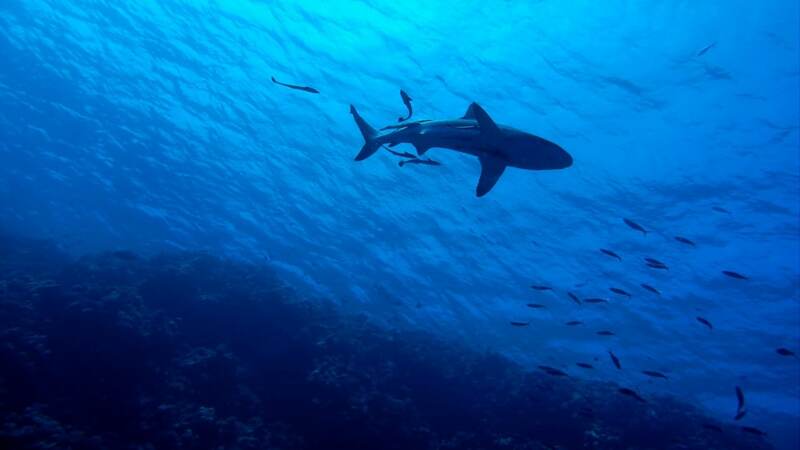 Experts called "for a change in our views of sharks and a change in policy to reflect that." 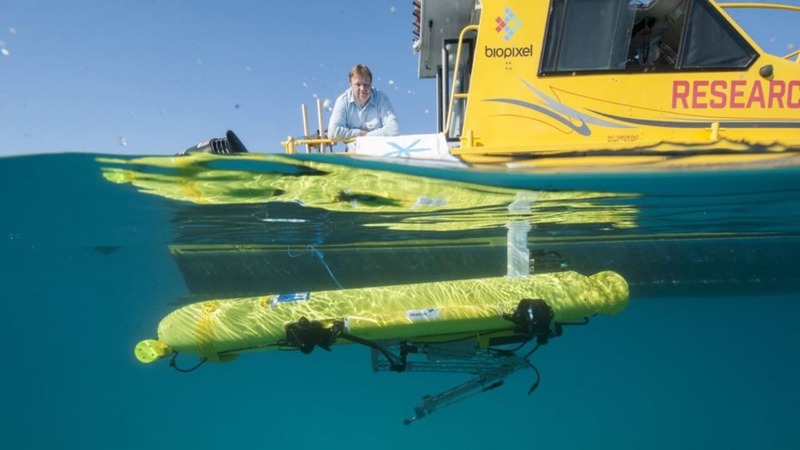 The RangerBot has an eight-hour battery life is able to map reef areas at very small scales. 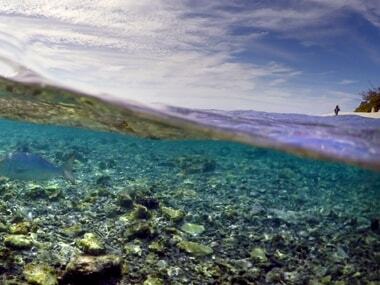 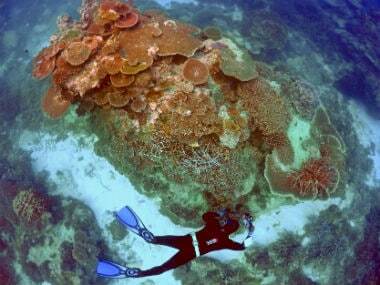 Worldwide, coral reefs in shallow waters are among ecosystems most threatened by climate change. 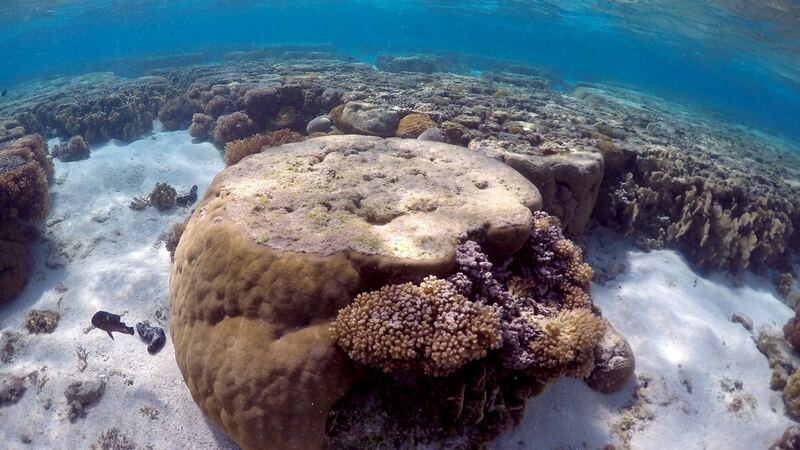 Experts have warned that deforestation increases runoff into the reef, reducing water quality and light. 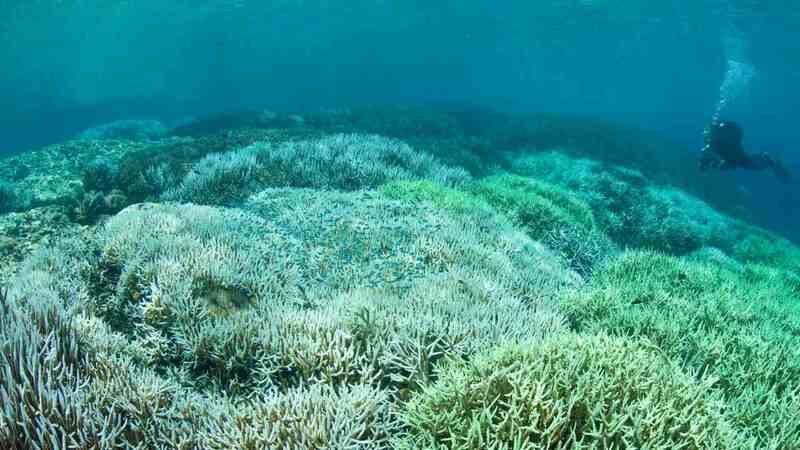 Great Barrier Reef is reeling from successive bouts of coral bleaching due to warming sea temperatures linked to climate change. 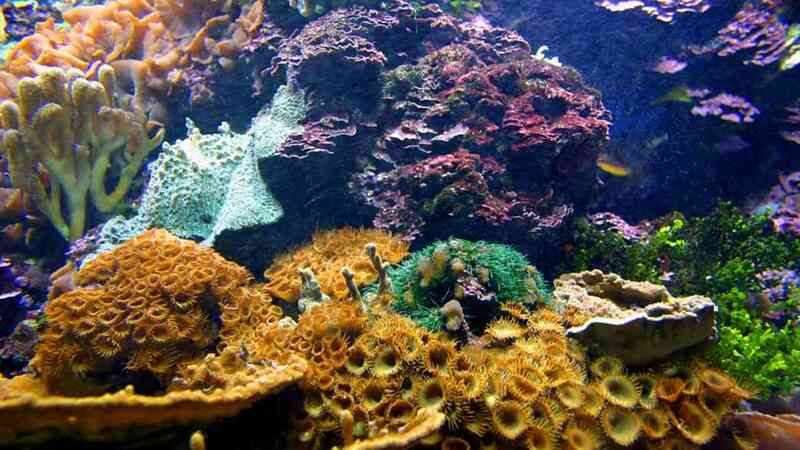 In the millions of years of their existence, coral reefs have never faced such a combined onslaught of stressors at such a pace as they do today. 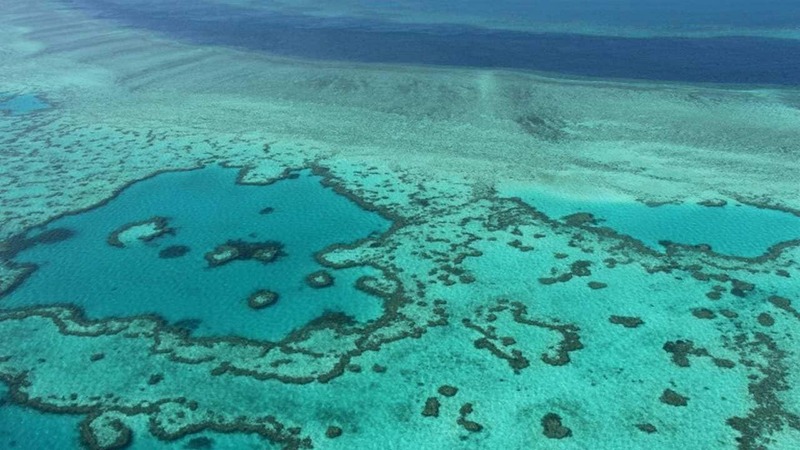 The World Heritage-listed reef is the largest living structure on Earth and its economic and social value was calculated for the first time.